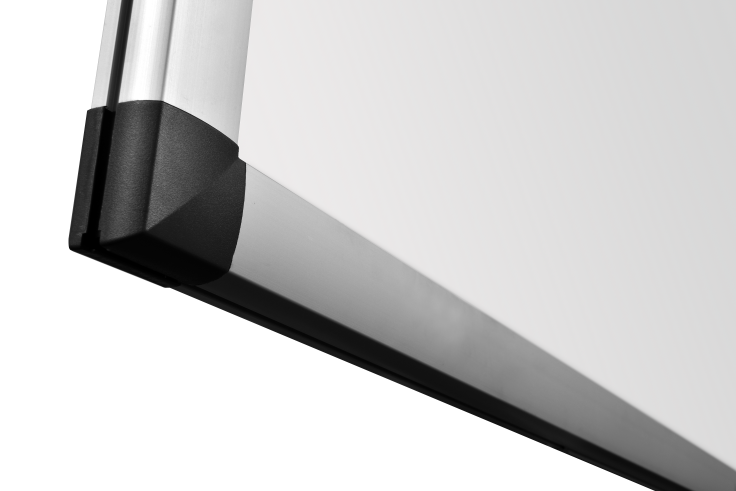 The touch performance of e-Board Touch 2 stands on its own within the Interactive Whiteboard segment. Super fast and accurate writing combined with outstanding multi-touch capabilities make it the perfect interactive solution for demanding users. 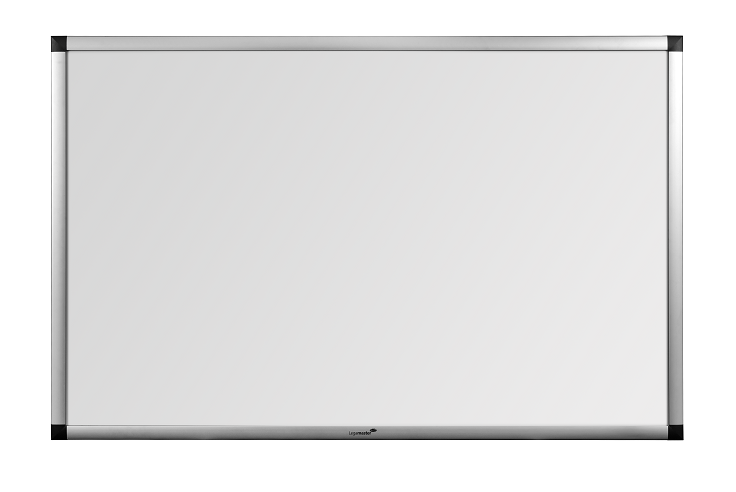 e-Board Touch 2 has an advanced multi-touch system. It can recognise up to 20 simultaneous touches, allowing the user to work intuitively using well known gestures and creating the possibility for multiple users working on the board at the same time. e-Board Touch 2 is the perfect solution even when the power is down, or if you just feel like working in the analogue domain. 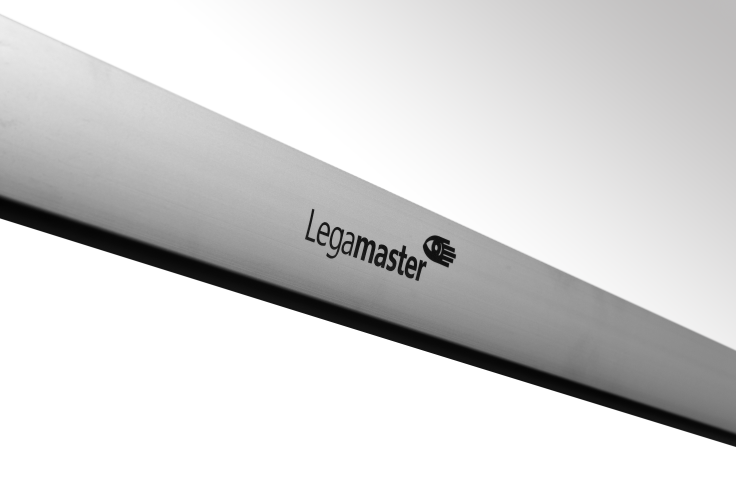 The special HYBRID enamel steel surface is optimized for both projection and writing with Legamaster board markers. The design, combined with high quality materials truly create a premium product that will last. 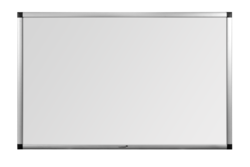 The enamel steel surface is extremely resistant to scratching and the anodized aluminium profiles that house the electronic components give e-Board Touch 2 that high-end look and feel. 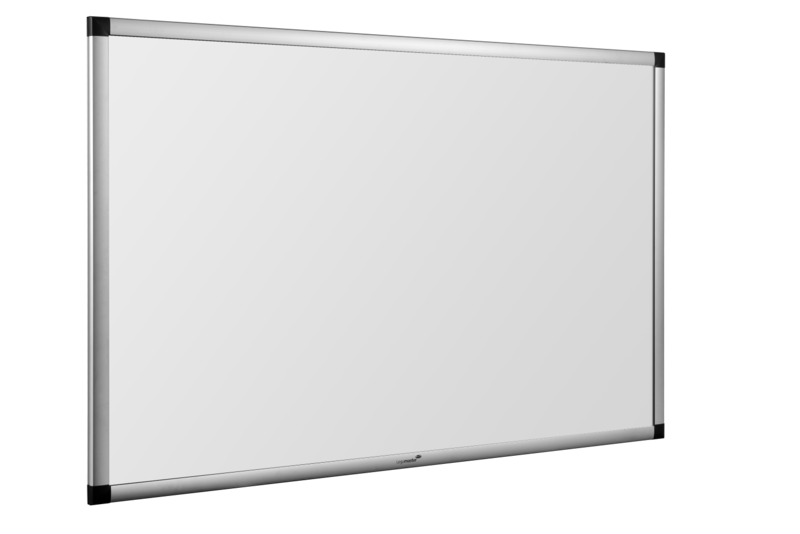 For 75" and 85" boards optional whiteboard side panels are available. With these you have the best combination of interactive and analogue working spaces right in the center of the room. Do you want to know more about the e-Board Touch 2?